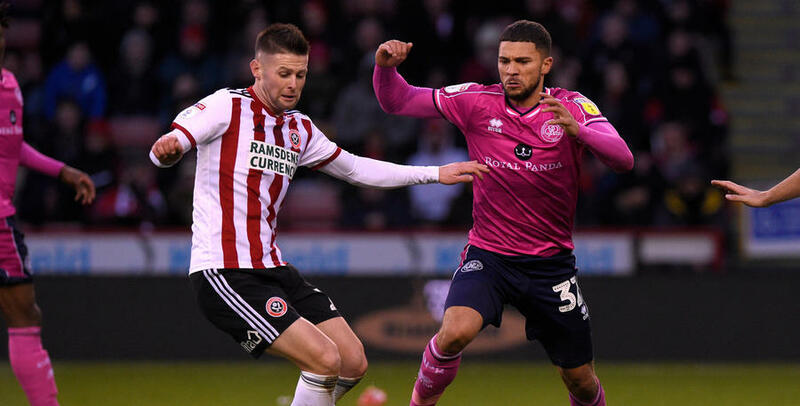 QUEENS Park Rangers’ five-game unbeaten run in the Sky Bet Championship has come to an end after a 1-0 loss against Sheffield United at Bramall Lane on Saturday afternoon. David McGoldrick’s first-half header proved the difference between the two sides, as the R’s suffered their first defeat of 2019. Steve McClaren named an unchanged line-up from the side that took a point from Aston Villa on New Year’s Day, reinstating those first-teamers who were rested in Sunday’s 2-1 victory against Leeds United in the FA Cup. On a crisp afternoon in Sheffield, it was the home side who had the first sight on goal after four minutes when skipper Billy Sharp teed up McGoldrick on the edge of the area but the latter put his effort wide of Joe Lumley’s post. In a half of very few chances, Ollie Norwood’s shot from 30 yards was comfortably collected by Lumley in the 24th minute and despite not seeing much goalmouth action down the other end, the R’s were slowly beginning to enjoy more and more of the ball. However, it was Sheffield who would the deadlock after 37 minutes when Norwood’s cross from the right was met by McGoldrick who expertly headed past Lumley. 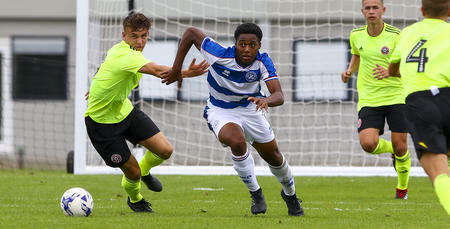 Jordan Cousins and Ebere Eze both tried their luck from distance but QPR headed into the break trailing by a goal. The second period began as the first ended with Sheffield enjoying the lion’s share of possession though Rangers were showing some encouraging signs on the counter, Eze, in particular, looking to get on the ball whenever possible. Luke Freeman tried to get his side back on level terms when he took aim from outside the box but the midfielder’s low drive was comfortably taken by Dean Henderson in goal. Enda Stevens looked to double the home side’s advantage with five minutes remaining when the ball fell to him on the edge of the box but he scuffed his shot wide of Lumley’s post. With time running out, Freeman again lined up from outside the area and despite getting more purchase on the ball this time his left-footed strike whizzed past the wrong side of Henderson’s post. 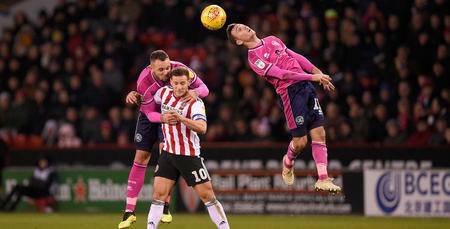 It wasn’t meant to be for the R’s as Sheffield rode out the remaining minutes of the match to record a narrow 1-0 win. The R’s will look to get back to winning ways when they host Preston North End at Loftus Road on Saturday. 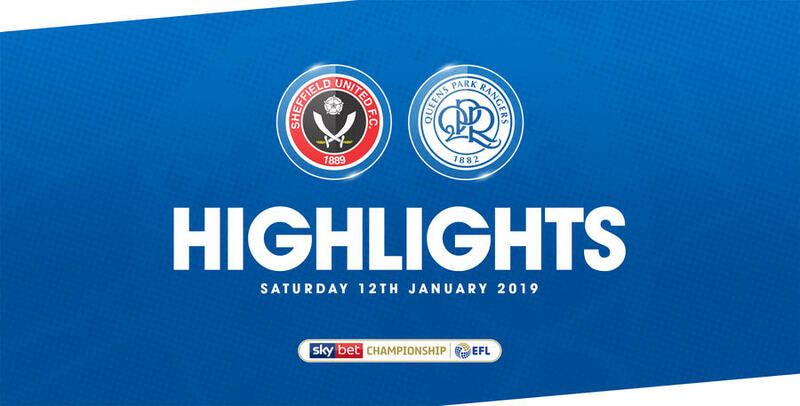 WATCH highlights from QPR's 1-0 defeat against Sheffield United at Bramall Lane on Saturday afternoon.